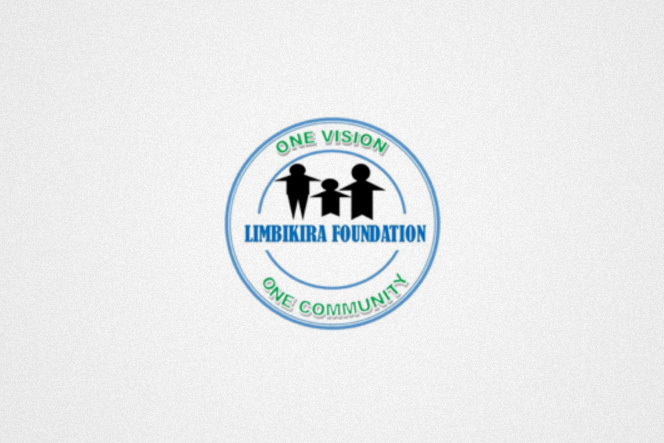 The youth members of the Limbikira had a very clear idea of how they wanted their logo to look, in fact, they had already created a draft (see below). 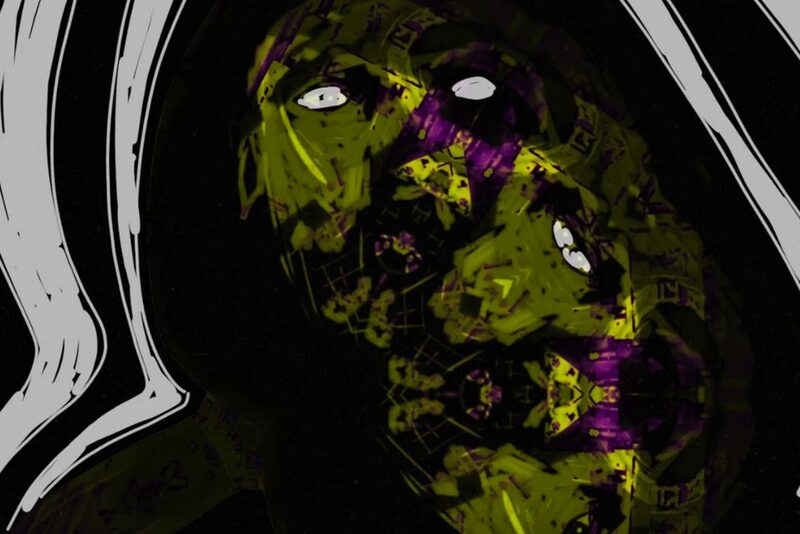 The aim of this project? Take the existing design concept, tweak the design to create a professional identity which could be scaled for use on stationary and mechandise whilst retaining the important ethos of the original concept. 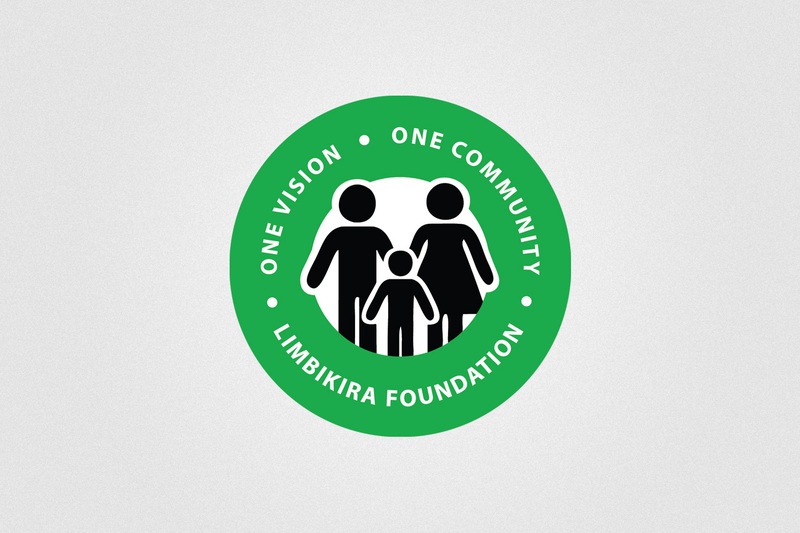 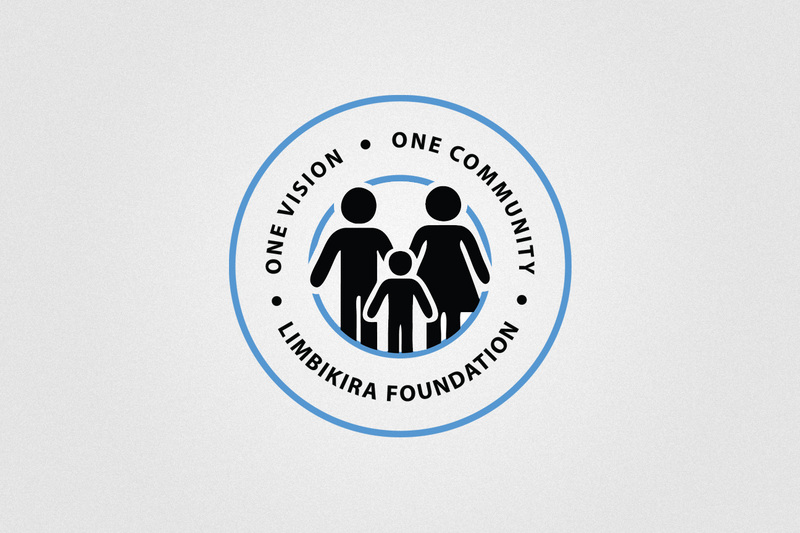 Limbikira Foundation is championing the vision that’s why symbolically the individuals are standing on LIFO.